If you have an interest in electronics, an Arduino is a fantastic entrypoint. The Complete Arduino Starter Kit and Course Bundle provides you with your very own microcontroller, plus the hardware accessories and necessary knowhow for building projects. From a garage door opener to a Twitter-connected coffee pot, makers around the world have created some pretty amazing things with Arduinos. To help you follow in their footsteps, this bundle comes with a ARDX Arduino Starter Kit and three video courses. The kit includes an Arduino Uno, along with breadboards, LEDs, jumper wires, a buzzer, pushbuttons, a motor, plenty of resistors, and much more besides. It comes with a booklet, which shows you how to build 13 different circuits through simple diagrams. 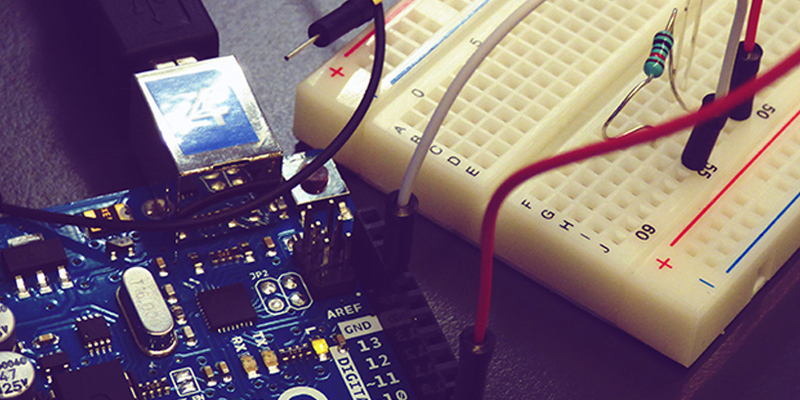 The tuition kicks off with a basics course, teaching the fundamentals of the Arduino hardware, and how to program with commands. This track also includes content on electronics design, and the tools you will need to use. The other two courses focus on building an Arduino-powered RC car, and how to set up an environment monitoring system with an Arduino brain. All the courses come with lifetime access, and at $75.99, the bundle takes 81 percent off the standard price of the kit and courses. You can order it now from TNW Deals to grab free shipping. This deal ships to the continental US only.